Please go to the Register a New User / Complainant and click. The screen opens where you can fill in the relevant details and 'save'. You will receive an auto generated email/sms wherein your login credentials and the complaint ID will be available. 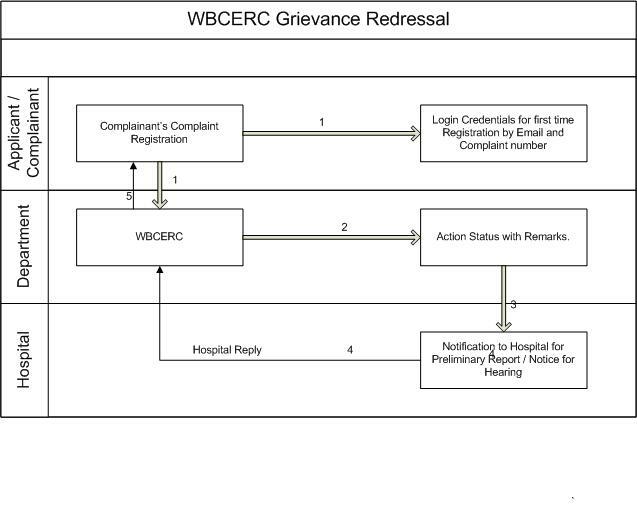 You can use the complaint ID, as reference for future actions. A complainant may track the status of his/her complaint online using the login and the complaint ID. For any further assistance, please use the contact numbers/email of the Commission as listed on the website.